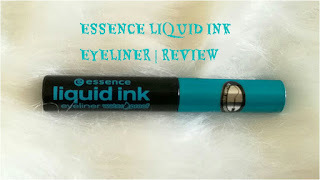 Today I am going to review the Liquid Ink Eyeliner by Essence Cosmetics. "Liquid ink eyeliner with high precision brush-applicator , waterproof"
All the product-details are mentioned on the packaging e.g. 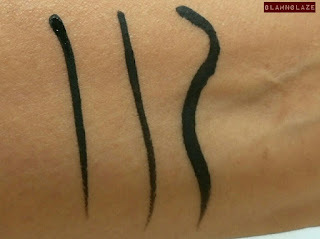 quantity , shelf-life etc. 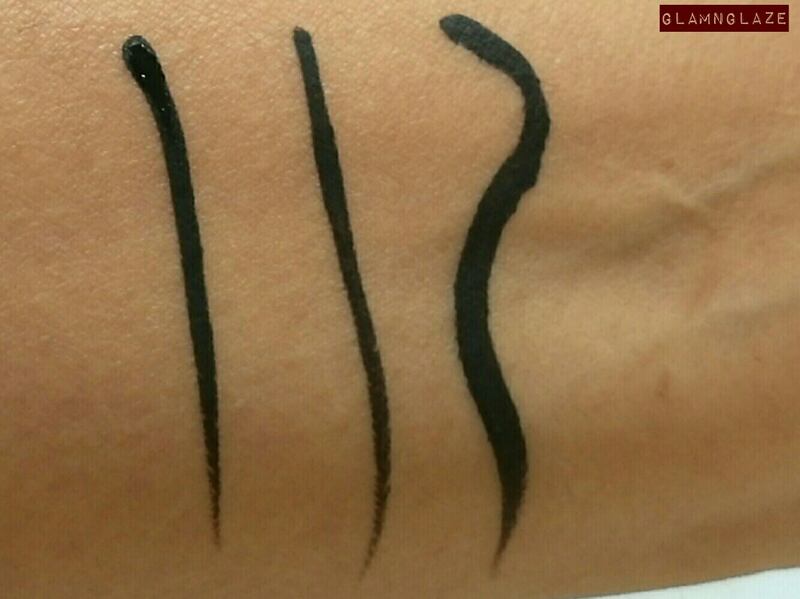 This eye-liner is available in V-Perfumes stores in Dubai.